March is Women’s History Month, a time when many aim to highlight and recognize women who have made significant contributions at various points in time. The 192nd Wing, Virginia Air National Guard, is not an exception when it comes to service and excellence among female leaders and service members. Women in the Virginia ANG work hard with their teams to fulfill their missions and understand that they are Airmen both on and off duty. An Airman from the 363rd Intelligence, Surveillance and Reconnaissance Wing stepped outside the box this spring and proposed an idea that significantly improved local mission assurance. 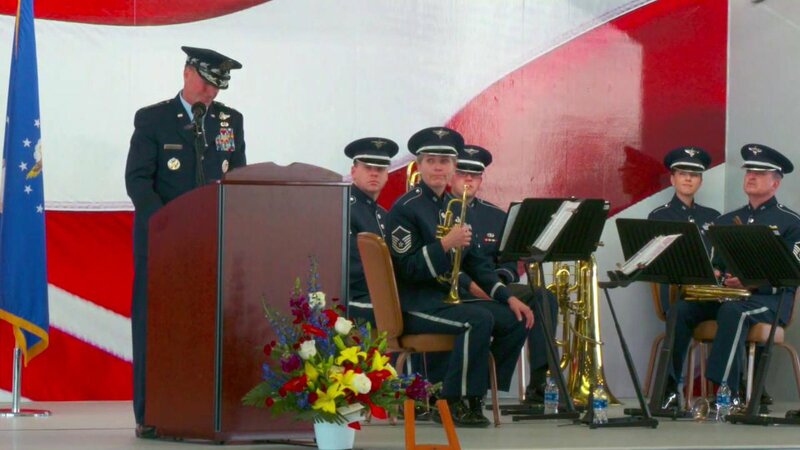 Thanks to a platform set up by the 363rd ISRW leadership team, he was able to pursue his idea and benefit not only the wing, but also potentially the entire Air Force. A child was drowning at Fort Monroe Beach, Virginia, May 13, 2018. When medical services arrived, they found a young girl who had been rescued from the water and was safe in her mother’s arms. The nine year old had gone swimming, when the current took her into deeper waters where she could no longer stand and was getting closer to the rocks. U.S. Air Force Staff Sgt. Michael Svoleantopoulos, 497th Operations Support Squadron weapons tactician, returned from the U.S. Air Force Pararescue Indoctrination Course much sooner than he anticipated. Svoleantopoulos spent the previous three years mentally and physically training for his goal to successfully cross-train into pararescue. Four weeks into the 13-week development and indoctrination course, he blew the horn to signify self-induced elimination. Last fall, I felt like I was losing my foundation. Within a short time frame, my best friend got a new assignment to California, and my supervisor, who had become my biggest mentor, left for a deployment. 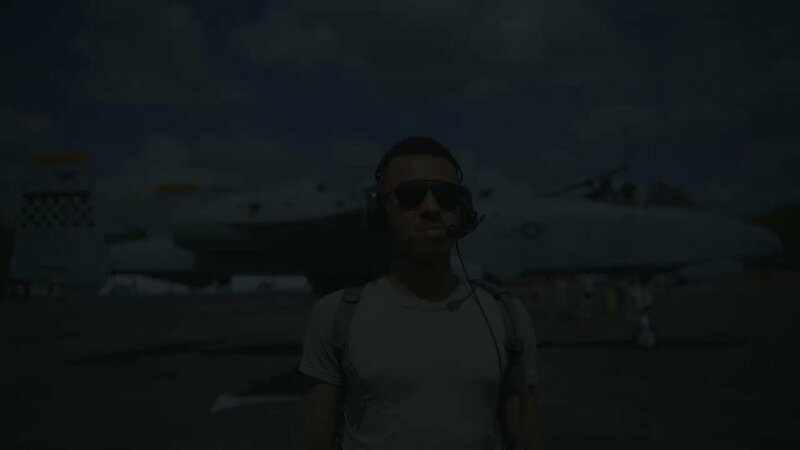 Soon after, I found myself significantly struggling to find my place as a new Airman, and perform at the same level as my peers. Weather leaders from across the command came together during an annual weather conference March 13 to 17. As preparations begin across the globe for the 2017 air show season, an elite team of Airmen assigned to Shaw Air Force Base, South Carolina are hard at work getting ready for their new year debut. When Master Sgt. 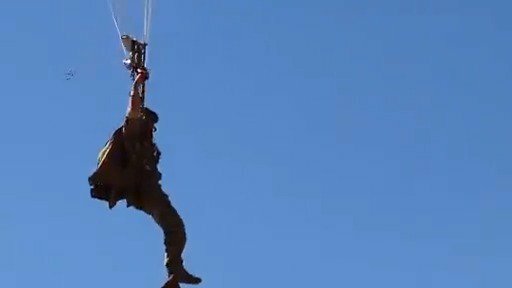 Travis Shaw left for work the morning of Aug. 9, he probably couldn’t have imagined that just hours later his combat lifesaving skills would be tested in an emergency situation most pararescue specialists don’t traditionally encounter. But rather than treating a service member on the battlefield, Shaw found himself helping his wife deliver their daughter, Clara Elyse, at the bottom of the staircase in their home in Yorktown, Virginia. Four pilots were awarded the Lt. Col. Anthony C. Shine Fighter Pilot Award during a ceremony at Joint Base Langley-Eustis, Virginia, Aug. 11. After 28 years of service, Maj. Darlean Basuedayva was selected for retirement during the 2011 U.S. Air Force reduction board. After nearly three decades immersed in military life, Basuedayva didn't know how to transition into the civilian lifestyle. She later met a group of fellow veterans in a comedy class who exposed her to life beyond being an Airman. Air Combat Command officials announced the results of their study into the remotely piloted aircraft (RPA) community in an attempt to normalize operations and ensure long-term mission success. A new government open architecture acquisition process that can award contracts in weeks instead of years was tested at Joint Base Langley-Eustis, Virginia, June 8-11. The process, called PlugFest, is an interactive industry event where companies get to “plug-in” to a given open system architecture and test their products for government representatives. More than 40 action officers from across the Air Force attended the intelligence community’s inaugural Distributed Common Ground System (DCGS) Action Officer Summit at Joint Base Langley-Eustis, March 25-26. Iron Airman, Second Lt. Katherine Shaw, seeks challenges to better herself through Ironman competitions. Airmen from the 633rd Security Forces Squadron refined their marksmanship skills Jan. 26, using a new weapons simulator at Joint Base Langley-Eustis’ Combat Arms center. In the early hours of Dec. 20, 1989, when most of Panama City was sleeping, a 10-year-old boy and his family were awakened by explosions and helicopters overhead. The family exited their home, only to witness pandemonium: buildings burning down, people running and screaming. War was reality for Arjune Haynes and many other Panamanian citizens during Operation Just Cause - the U.S. invasion of Panama to overthrow military dictator Manuel Noriega.